Ever wonder how the pros are able to crank out digital products so quickly? 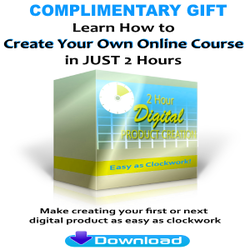 The 10 secrets are revealed in this e-book to help you easily create your first or next digital product. Manifesting money is easier than you think! 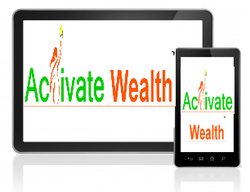 This training gives you a simple and effective process to manifest all the money you need. 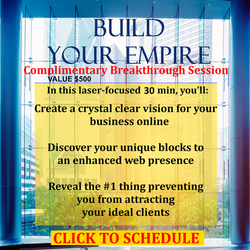 I walk you through the exact steps I took to manifest $20K+. 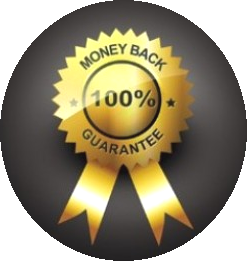 While I can't guarantee you the same amount, you'll have a proven process to activate your own money miracles. You'll learn what to do and say to manifest money easily and effortlessly. Get your e-book formatted and published easily. e-book Formatting SIMPLIFIED is a video training, so as soon as you sign up today you get it delivered to you instantly. That means you can start benefiting from additional income from e-book sales in just minutes from now! I'll share why e-book formatting is different from formatting a print book, free systems to use, best practices, and give you a step-by-step training. Women business owners face unique challenges in the business world. As a solo-preneur, we often under-charge for our services. It can become quite frustrating at times. Often we justify it by describing our rates as affordable. It all stems from our conscious and subconscious relationship with money. This program is designed to get you wired for wealth. You will learn how to charge what you're worth for your 1:1 time. In this 4-week course, you'll gain real world wisdom to activate the life of abundance, freedom, security, and success that is your birthright.